To Danes, Leonora Christina Skov probably needs no introduction. 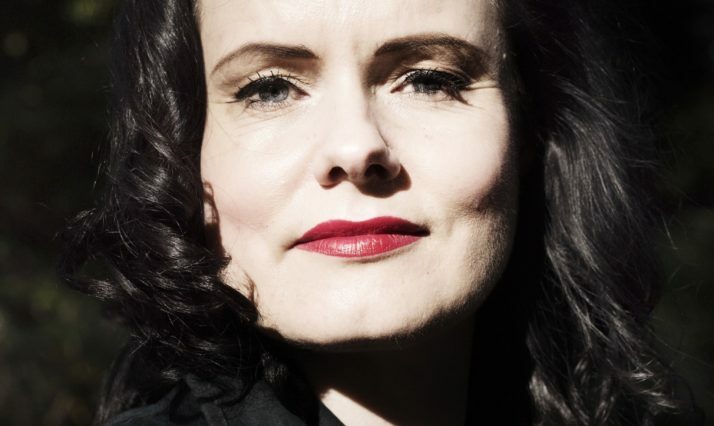 If you follow Danish public debate or the DK literary scene in the slightest, you will know her for her work as an author, and a clear and humorous critic of literature as well as cultural and social matters. Skov has been a significant and strong voice in Denmark especially in matters concerning gender and identity, while her books have been part of bringing gothic influences back to contemporary Danish literature. Perhaps a lesser known fact, is Leonora Christina Skov’s great interest in India. In both 2009 and 2016 Leonora Christina Skov was on artist-residencies in India, at the Sangam House project and the Cholamandal Artist’s Village in Chennai respectively. These visits have nurtured a growing enthusiasm for the country and its culture. At the opening she will be telling how India has inspired her artistically. Skov’s latest novel “Den der lever stille” (The life of the quiet), from 2017, based on the author’s own life, sold more than 20.000 copies, in mere weeks after its publication. It has also received praise from literary critics. The novel tells the story of struggling for the love and acceptance from her parents, who attributes high value to normality.